Long-time radio personality, “Billy V,” also known as William Van Osdol today announced his departure from Hawaiian 105 KINE effective immediately. The circumstances surrounding his departure were not detailed. Van Osdol is a 31-year veteran of the Radio Broadcast Industry in Hawaiʻi with 24 of those years spent at KCCN/KINE Radio Stations on Oʻahu. 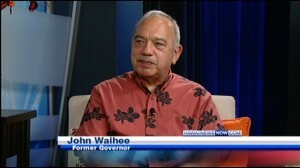 For the past eight years, Van Osdol was an on-air personality with Hawaiian 105 KINE Radio. 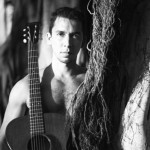 Over the past year and a half, Van Osdol partnered with fellow deejay Mele Apana for the station’s “Na’au Therapy” morning show. Van Osdol said he now moves on to a variety of projects in 2015 including expanding voice over work for national brands and companies on the mainland. 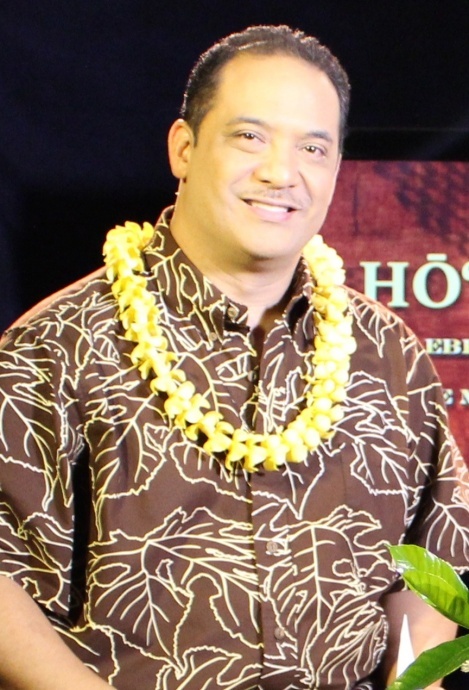 For the past two days, he was observed on the live set of Hawaiʻi News Now for the televised Sunrise morning show, where he has been providing entertainment updates. 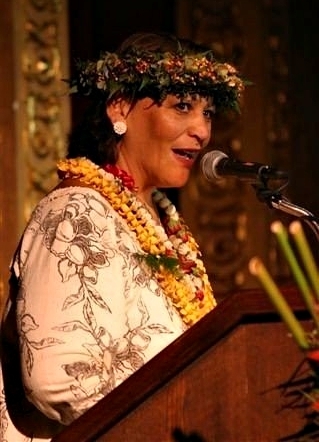 Outside of broadcast, Van Osdol has done emcee work for the Merrie Monarch Festival, Nā Hōkū Hanohano Awards, Lantern Floating Hawaiʻi, and the Miss Hawaiʻi Scholarship Pageant. In the past, Van Osdol worked to bring KCCN FM 100 on the air and became its first music director, and later, program director. In addition, he has been the Game Day Activities Coordinator for University of Hawaiʻi Athletics for the past 14 years.